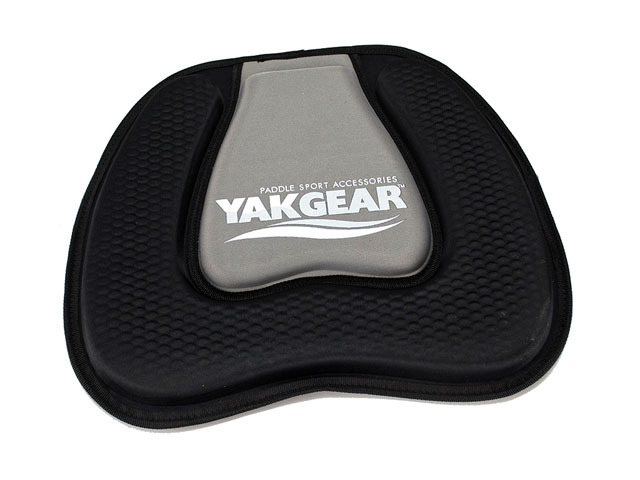 This kayak cushion seat was made from 20mm thickness foam with sandwich lining coated; it is light weighted and durable, comfortable, used to put on the kayaks! 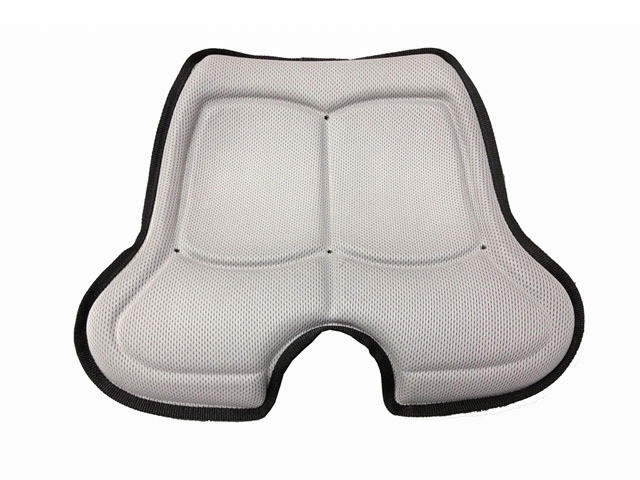 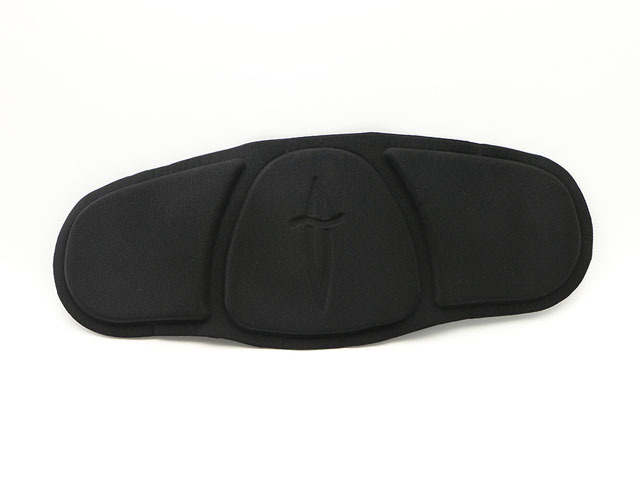 The kayak seat cushion was design by Jackson Kayak and produced by Dongguan EVA Case Manufacturer, which is professional on all kinds of heat compression pads and mats, such as kayak seat backs, kayak backrest pads and kayak seats. 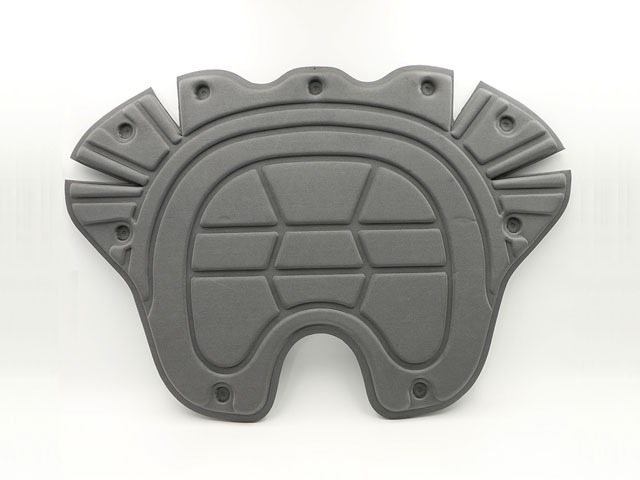 With affordable prices and good service.